Magento extensions make life easy for Magento developers. It is an excellent way to customize ecommerce stores by adding features and functionality using different extensions. Thus, it makes frequent updates of Magento versions easy and rapid. Extensions make updates of core source fast & easy for Magento. Therefore, integrating extensions with Magento 2 core may help you to extend the features and functionality beyond the imagination. We know each business is unique therefore their needs for extensions may be distinct and need to address it with bespoke approaches. In due course, we have listed some plugins with common use for most of the Magento stores in this post. Displaying products righteously grab the immediate attentions of Magento visitors. For instance, The Latest Products, New Arrivals, Special Products, The Most Popular Products, The Best Seller Products, Top Rated Products, Random Products, Featured Products, and various Deals announcement modules are considering the sure fire ways to increase AOV and conversion rate. Unfortunately, if we are going to use built-in features and functionality of Magento in a native way, it may prove costly affair due to the time-consuming tasks involved in it. 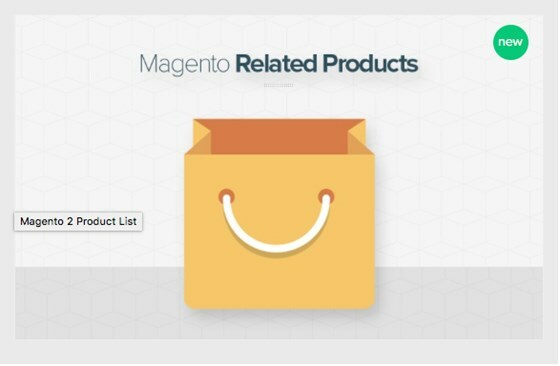 Therefore, using Magento 2 Product List extension, which is also free to download can make life easy for developers as well as backend users who are managing products related aspects in a large Magento eCommerce. 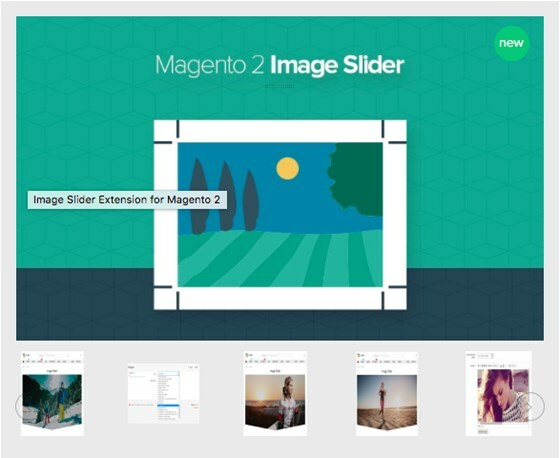 Sliders and carousels are providing unbeatable ways to make an effective presentation of content using multimedia content such as texts, images, and videos. Those are ways to deliver your business and marketing messages in alluring yet innovative styles. The Recent algorithm of Google favors question-answer to reveal in-depth information and satisfy the curiosity of users/visitors on the web. Therefore, FAQ section on a website has some significance before it was in the past. 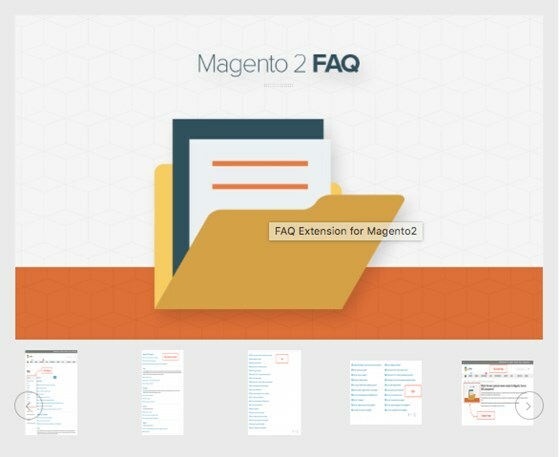 Moreover, FAQ page is the best place to provide answers to several critical questions, which is not possible to include in the other pages anyhow on an eCommerce website like Magento. Testimonials are sure-fire ways to impress your shoppers that how you perform in the market and how much credit you had earned among your customers. If you present your real and valid testimonials with true references, you can enhance your credibility in the eCommerce community as well. 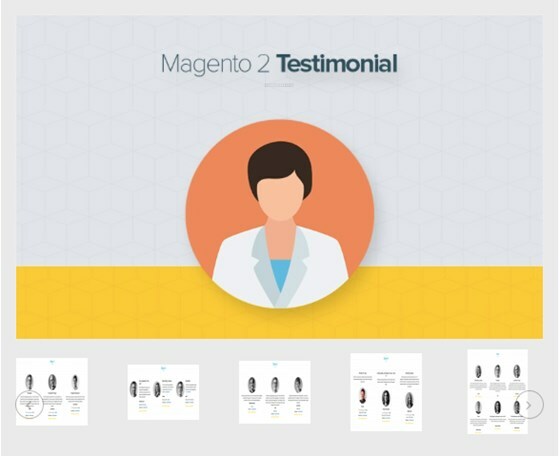 In due course, Magento 2 Testimonial Extension module lets you monitor reviews and testimonial placed by your shoppers on a daily basis. 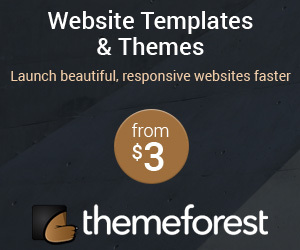 Thus, fresh inspirations for your Magento store visitors may prove sale booster for you and your online business using this extension. It has some awesome features that you may like to know. Today content marketing is rocking due to its awesome quality to please the shoppers/visitors of the website and search engines alike. 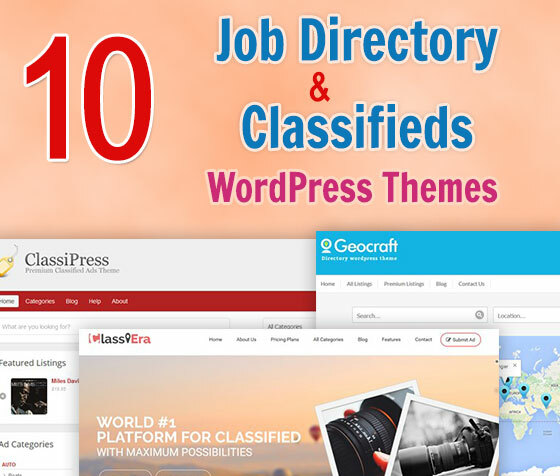 Magento allows integration of different CMS platforms including highly popular WordPress and Joomla blogs. 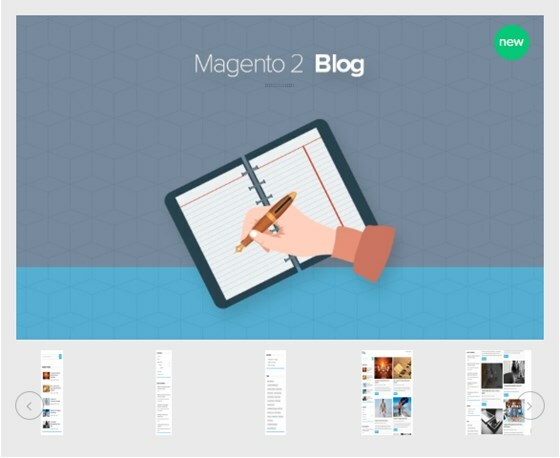 For Magento 2 stores this blog extension is capable of attracting and engaging the target audience in highly efficient ways. There are two most prevalent ways to find a product on the eCommerce stores including Magento. 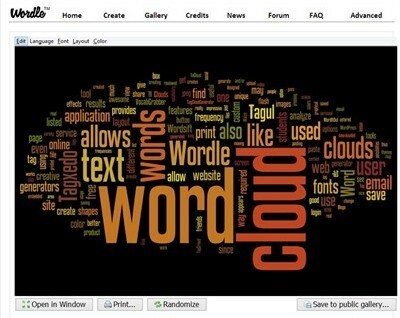 One is search feature with a search engine, which is highly preferred by tech-savvy users. Another is traditional navigation schemes including the main menu that many love to use if it is user-friendly and intuitive in design or layout. Since Magento eCommerce stores have a plenty of products to display, finding a product or category page using traditional menu schemes may prove daunting as it is against rules of SEO and UX when you go beyond three clicks. 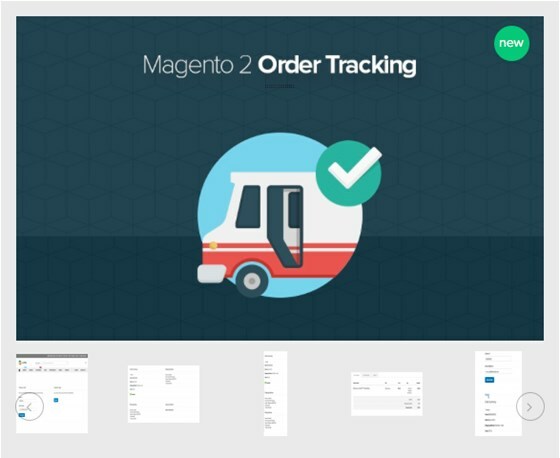 In order to shorten the path on the menu, Magento eCommerce storefronts use intensive categorization techniques to speed up the search process. It ultimately leads to form a mega menu with numerous categories and sub-categories. This extension is an ideal solution for the dynamic mega menu for quick product findings. 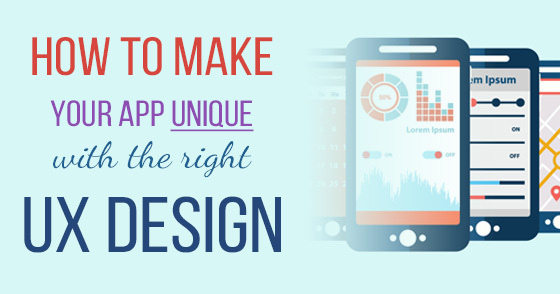 Its features aid a lot to secure high conversion rates. 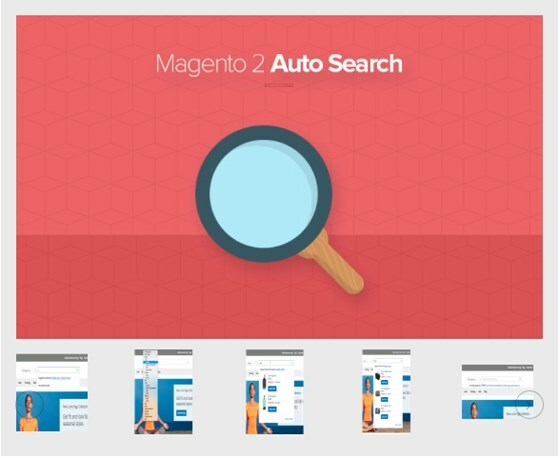 As we have seen that Magento shoppers use either traditional navigation schemes like a mega menu or advanced search features like search field/bar with a search engine to find a desired product/s quickly, enhancing search feature may prove perfect for boosting your conversion rate further. The built-in search features and functionality of Magento are falling short when the intricacies of a store are increasing with a big number of products. Once shoppers paid for the order, they are always keen to know the status of their shipped products and wish to see the order as early as possible because they are under stress. The stress is usual because, in traditional brick stores, we exchange products with payments immediately and bring the purchased items without any delay. Unfortunately, it is not the case in eCommerce shipping from a remote and unknown end. Therefore, real-time order tracking can help eCommerce to build the trust and win the loyalty of customers. Hence, this extension can ease the order tracking process with real-time and spontaneous results. If you have multiple stores across the geographies, this extension is highly useful to show your multiple stores on the map as well as shoppers can search stores using different parameters such as zip code, country, states, and so on. Details & Direction links can give shoppers the details of the stores. Map features are awesome and provide all advanced parameters for a searcher to reach through various ways and by means from any location. Many consumers are brand addicts and would like to purchase products by specifying the brands. Therefore, this extension allows them to search products by brands so Magento stores can earn brand loyalist as their online shop loyalists. Admin can associate any product with brands and grant the brand attributes accordingly. We know the market is flooding with paid and free Magento extensions and for Magento 2 finding the right ones are daunting. Therefore, this post helps Magento store owners to select the right choice for the excellent conversion, productivity, and performance of strategies to achieve success. However, each online store has its bespoke needs and meeting those with customization of Magento need the help of experienced and expert hands. 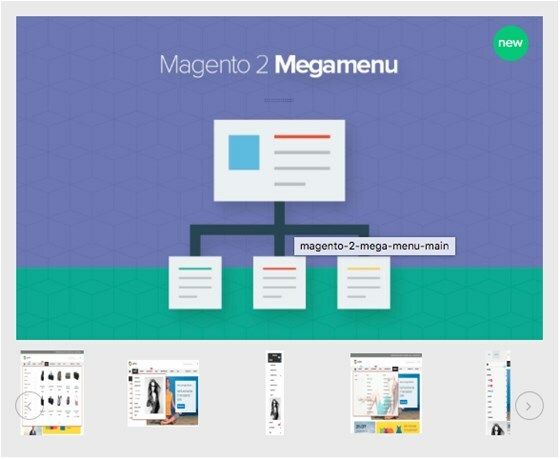 It is the team of Magento developers, which has the knack to find and customize right extensions for your Magento 2 eCommerce. Therefore, it is advisable for you to exchange few words with the team and leverage their services at negligible rates in the market. Vidyut Joshi is a Head of Development Team at Mag Ecommerce Studio, the Leading Magento Development Company. He has been in the industry for last 15+ Years.